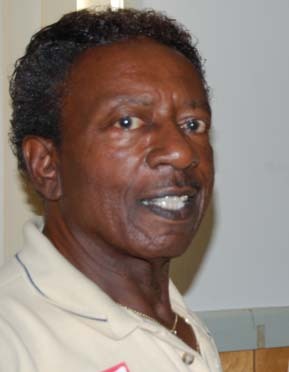 It is with regret we announce the passing of member Charles Jackson. on Thursday Dec 10, 2009 between Hrs. of 5 to 9. Service will be on Friday Dec. 12, 2009 at 2 PM., at Funeral home.